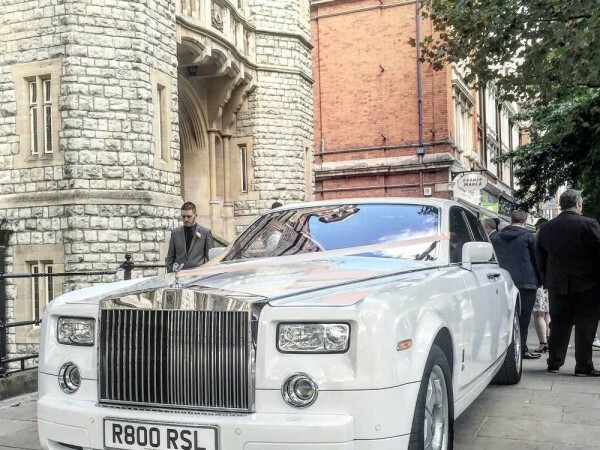 With its powerful stance, iconic proportions and state-of-the-art technology, the Phantom is a timeless interpretation of the modern luxury motor car. 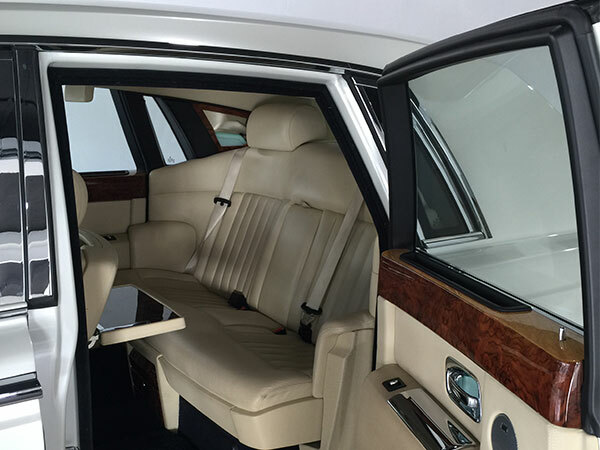 The doors on the Rolls Royce Phantom Saloon are rear-hinged and are operated electronically, getting in and out of the vehicle is a breeze. 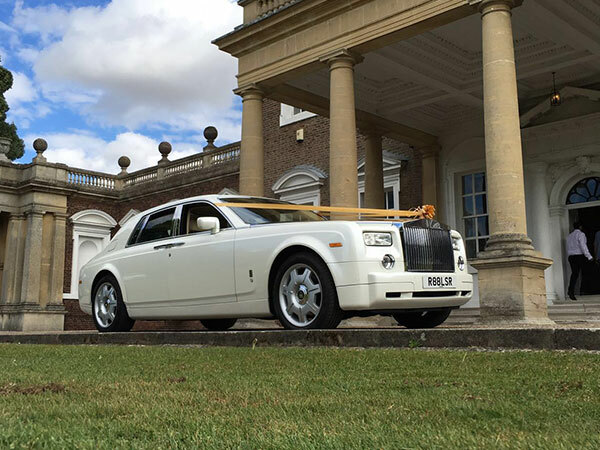 The Phantom has a rare sense of scale and occasion that makes it a truly modern interpretation of a Rolls-Royce. The 2:1 wheel-to-height ratio is fundamental to this as are the rear hinged doors. The curve of the roofline and sweep of the lower bodyline suggest movement even when the car is stationary. 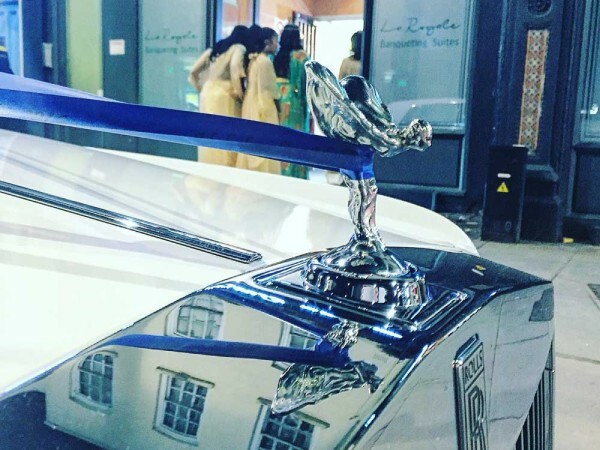 A Rolls Royce wouldn’t be a Rolls Royce without the traditional Spirit of Ecstasy ornament on the end of the bonnet, this gives the car the extra touch of class. 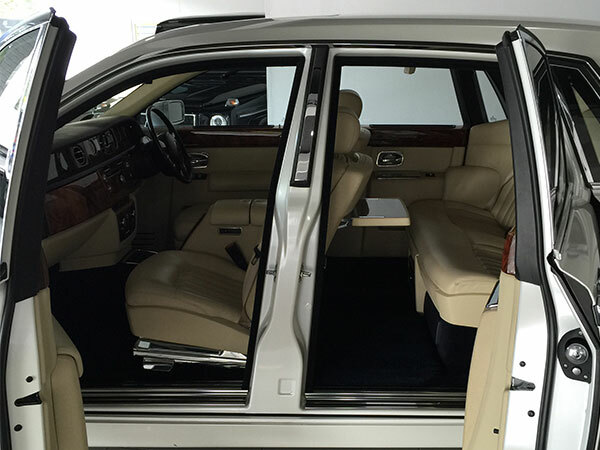 The Phantom’s rear hinged doors open to welcome you into a comforting private interior that showcases the work of master craftsmen. 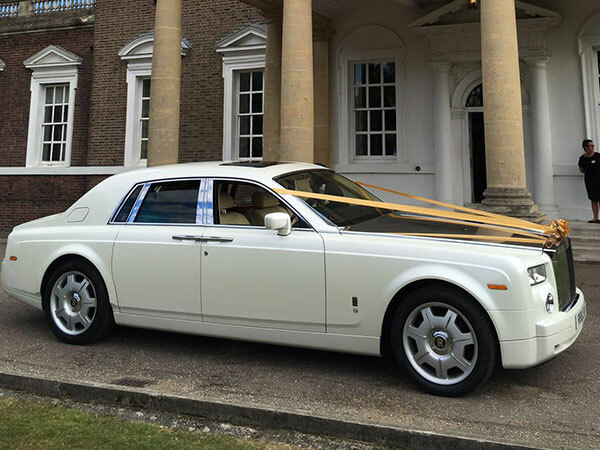 Each door features cleverly hidden Rolls-Royce umbrella, always on hand for the British weather. With deep, lamb’s wool rugs and an air of privacy created by the large C-pillars, The Phantom is the ultimate in comfort, as there is plenty of space to stretch out and relax.